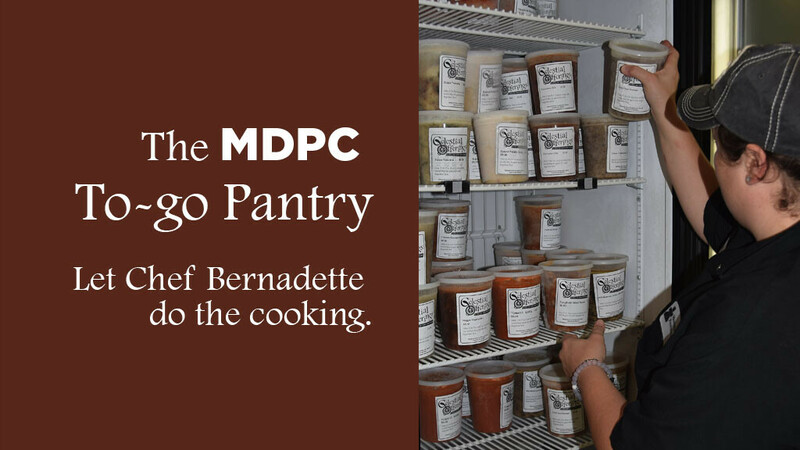 Visit our huge freezer and pick out something delicious for dinner or order ahead for parties. We offer homemade soups, casseroles, spaghetti sauce, pizza, cookies, brownies, and party trays. For more information call Chef Bernadette at 713-490-0916 or email .